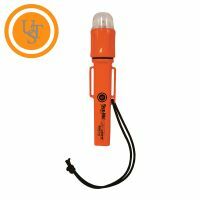 Our PEBL Personal LED Lights are perfect for hunters and hikers to to stay safe and informed. 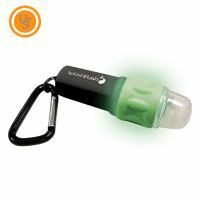 ​Motorola PEBL combines a LED light and a reflector on one side paired up with different sensors/outdoor solutions on the other. 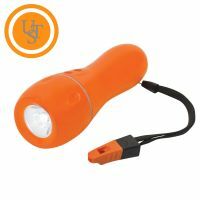 they are a smart, lightweight, compact, yet powerful light source.